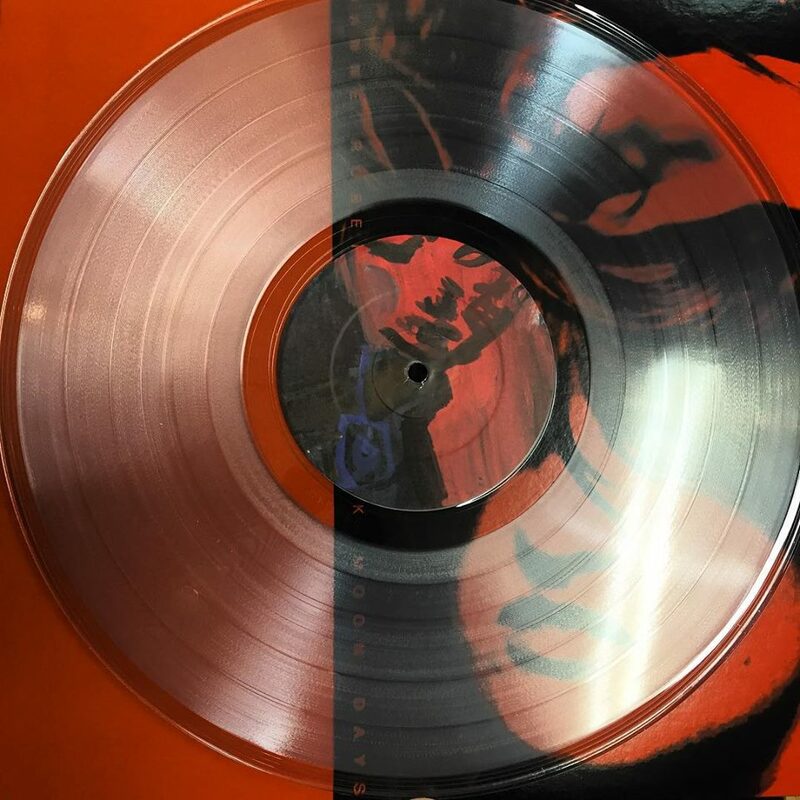 2nd Pressing in Clear Vinyl! Black Moon Days is the second amazing solo LP by British polymath Joanne Robertson. It comes six years after her 2008 debut, The Lighter (Textile), which was one of that year’s signal releases. In the meantime, she has continued painting (the activity for which she is best known), curating shows, writing, recording odd bits in trio Tom Greenwood and David Cunningham, touring and recording with Dean Blunt, and doing whatever the hell else it is she does. The songs on Black Moon largely proceed from the avant-volk tradition Joanne first explored on The Lighter. One can hear shards of Sibylle Baier’s deepest darkness in these acoustic moments. But there’s also electric material that is rougher, and more indicative of the wandering approach Joanne takes to rockist songwriting — open form, open chord squalls of quiet brutality leavened by sweet vocals and lulling cadences. Her poetry, painting and music all have the same binary quality — they pour sugar directly onto raw wounds in a way that is healing and transformative. Alchemical, I guess. Not easy to shorthand, Joanne Roberston’s Black Moon Days is one of the great albums of the new year. Give yourself a treat and check it out.